These prices are for up to 30 guests. Extra guests are charged at €30/person/night. Above 50 guests, we offer a 10% discount. 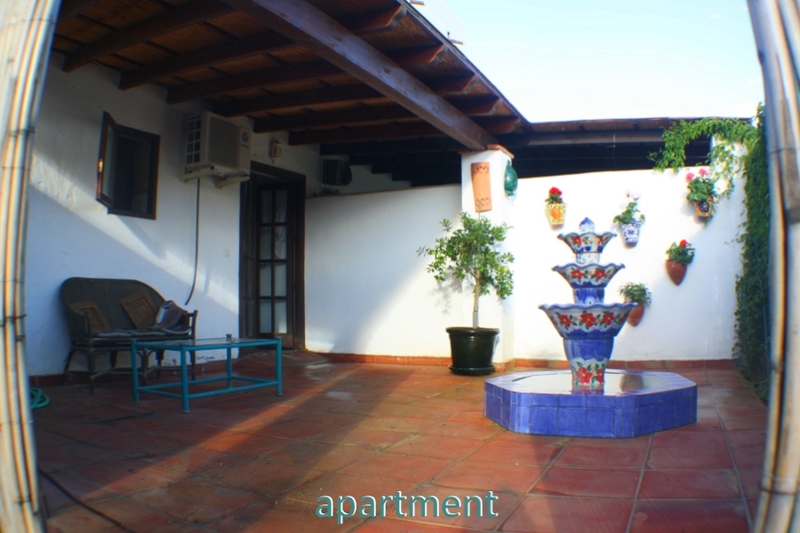 Exclusive hire of the finca accommodation including all the following annexes and facilities. 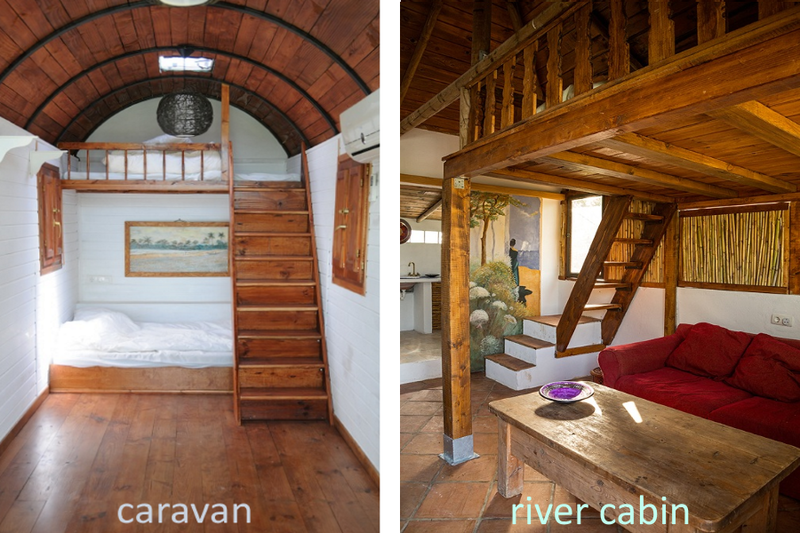 -Yurt, circus caravan, river cabins and cane dome. Please consult our Wedding Day Planning, Menus and Upgrades (links below) for all the information you’ll need to help you create a perfect wedding day the simple way.